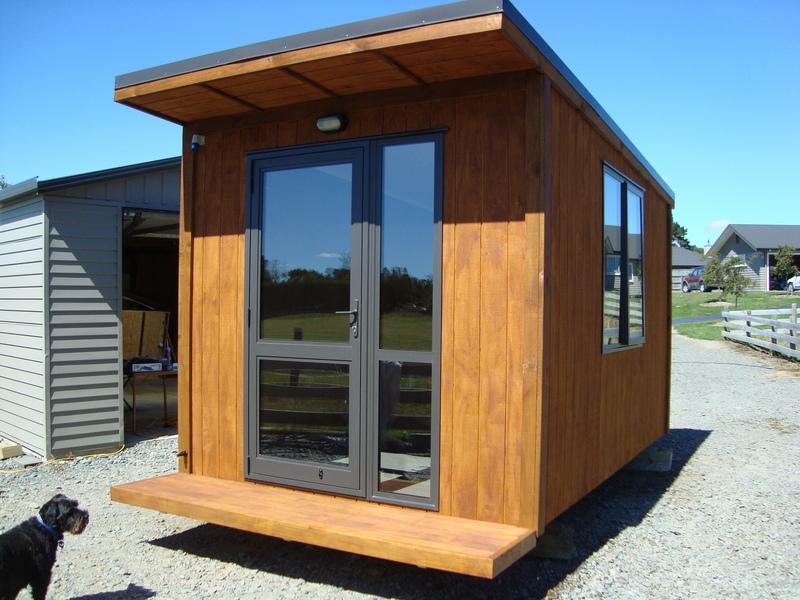 Need more space for an office or spare bedroom, or are your hobbies just taking over the house? Great potential for providing extra income, and / or restore sanity to an over-crowded house! We deliver to Wanganui, Palmerston North, Levin and everywhere in between! Fully insulated, wired and ready for you to move in and use as you need. Low maintenance exterior cladding and interior wallboard.